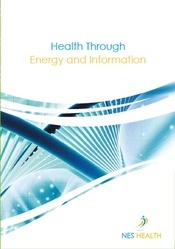 This page comprises additional marketing materials which are available for NES Health Practitioenrs. 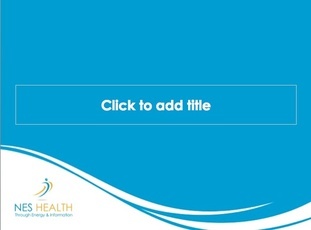 A number of simple pop up banner stands have been designed and are available for order from the NES Health Shop. The artwork is available for download. NES Total EWellNES Banner Stand. 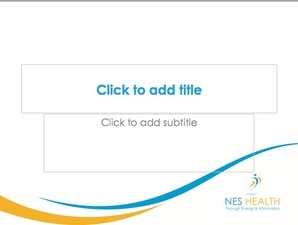 This MS Powerpoint presentation can be used for creating a presentation on NES Health and the Total WellNES System. This folder can hold the A4 versions of the trifolds and the brochure.